Rotec has extensive design and manufacturing capabilities enabling us to manufacture any machined or fabricated products specific to the customer's individual requirements i.e. 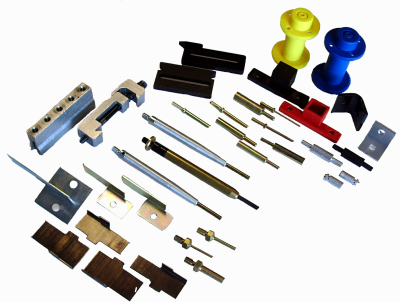 fixing blocks, brackets, plungers, clamping components, bars or stripping and support pins. 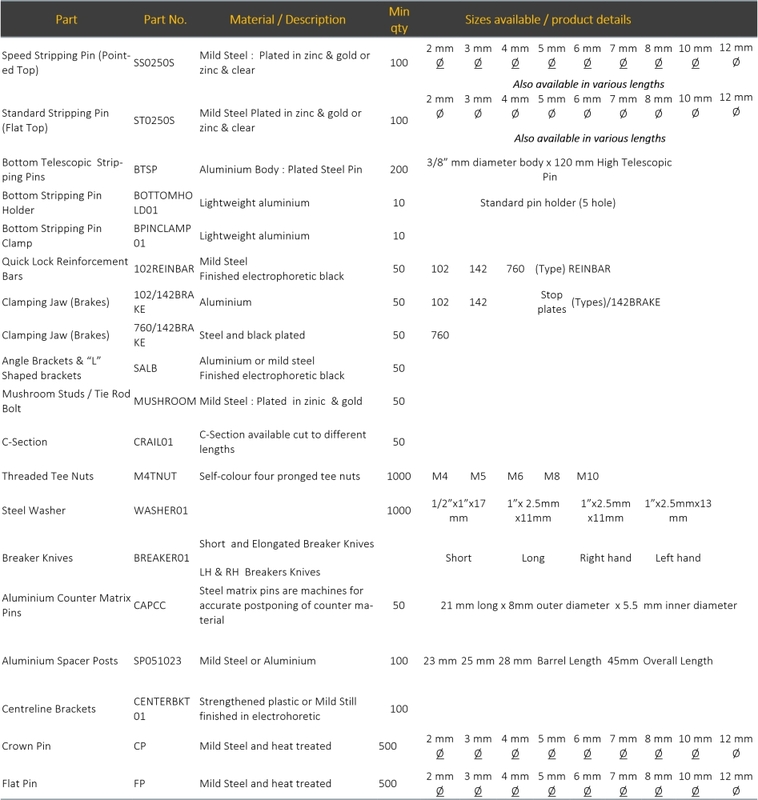 manufacture blanker systems to your specialist machinery.